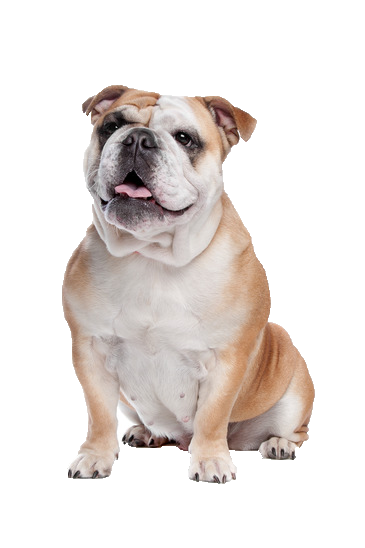 Instantly recognisable, your English Bulldog has made a transformation from a fierce bull fighter to friendly and loyal companion. With his face and body full of character, his appearance can look intimidating; but his temperament is among the gentlest and most loyal of breeds. Despite your bulldogs sporting history, he can have a disposition for laziness so requires a consistent exercise program. We have a wide variety of toys to help encourage play and activity.